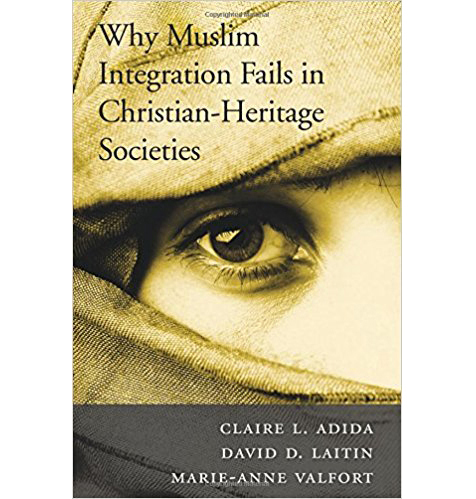 Why Muslim integration fails in Christian-heritage societies, 2016, with Claire L. Adida and David D. Laitin, Harvard University Press. HTML link: here. Do Muslim immigrants assimilate ?, April 3, 2017, Jeremy N. Neufeld, Niskanen Center. HTML link: here. 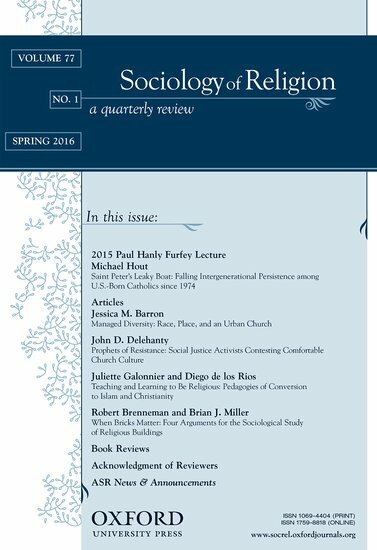 Book review, January 31, 2017, Jennifer Fredette, Sociology of Religion 78(1): 100-101. 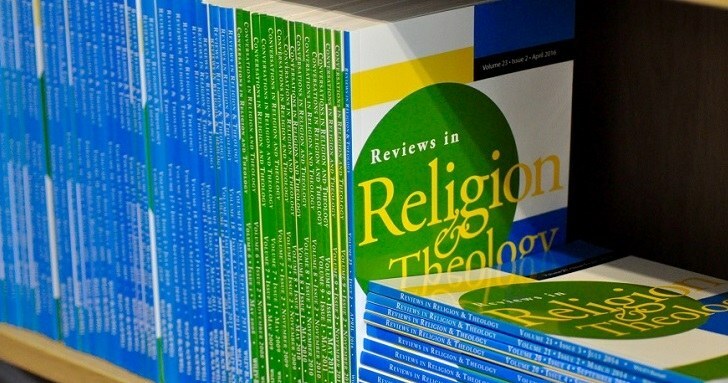 Book review, January 16, 2017, Tom Wilson, Reviews in Religion & Theology 24(1): 19-21. 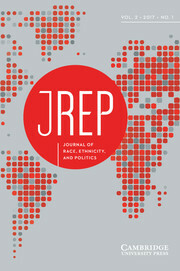 Book review, August 16, 2016, Cathy Lisa Schneider, Journal of Race, Ethnicity, and Politics 1(2): 353-355. 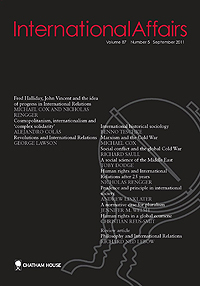 Book review, June 20, 2016, Kwan-Lamar Blount-Hill, International Affairs 92(4): 1002-1003. 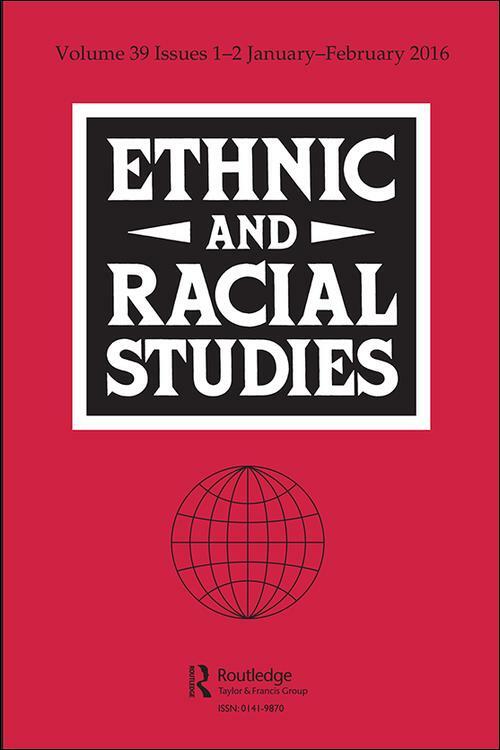 Book review, June 7, 2016, Hakan Erdagöz, Ethnic and Racial Studies 39(13): 2437-2439. Is French Islam an Oxymoron?, March 28, 2016, Aziz Z. Huq, The New Rambler. HTML link: here. 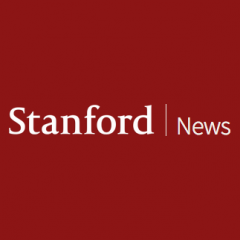 Brussels suicide attacks ‘shocking but not surprising,’ Stanford experts say, March 25, 2016, Steve Fyffe, Stanford News. HTML link: here. Teufelskreis aus Diskriminierung und Integrationsverweigerung, March 1, 2016, Johann Hinrich Claussen, Süddeutsche Zeitung. HTML link: here. 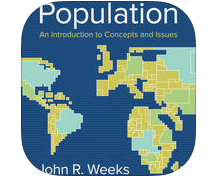 Book review, February 5, 2016, John R. Weeks, Weeks Population. HTML link: here. 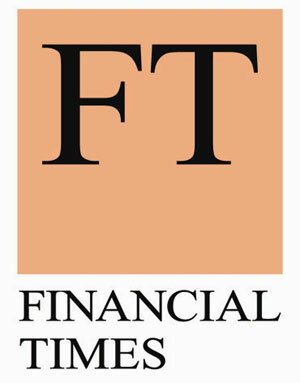 Book review, January 29, 2016, Malise Ruthven, Financial Times. HTML link: here. Le temps du lâche soulagement, December 21, 2015, Pierre-Yves Geoffard, Libération. HTML link: here. Exclusion, not unemployment, explains ISIS recruitment?, December 1, 2015, Christopher Blattman. HTML link: here. Here is what social science can tell us about the terrorist attacks in Paris, November 15, 2015, John Sides, Washington Post (Monkey Cage). HTML link: here. Islamofobia en Europa: Responsabilidades compartidas, February 6, 2015, Juan Antonio Sacaluga, Nuevatribuna.es. HTML link: here.